As you have probably noticed by now, we don't sell a huge amount of products, but every single product on our site is of the highest quality. We will never sell anything we have not personally used and tested and when it comes to music the bar is set the highest. 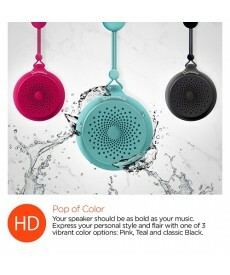 Regardless of which of our speakers you choose, you will be happy with the sound quality. 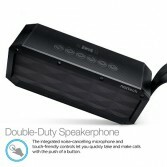 Obviously some will sound better than others based on many factors such as power and driver size. The one thing we guarantee is that any of our speakers when compared to other brands with the same size and power will either match or out perform them at a lower price point. From the Mini Boom speaker perfect for small spaces such as offices or kitchens to our Sound Brick speaker that can be the life of a party with it's power and deep bass, rest assured you will enjoy what you hear!!! 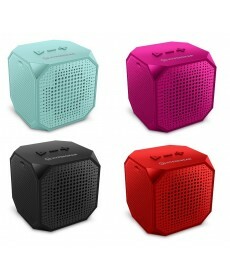 The Sound Cube packs surprisingly powerful sound into a stylish ultra-compact speaker. Available in 4 bold color options, the 3-inch cube easily slips into a pack or purse. 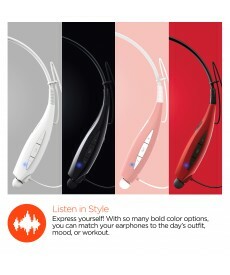 From your room to the office to the park, it.. 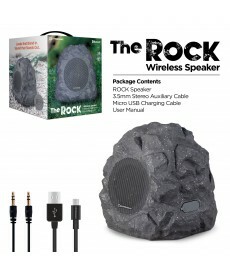 Looking to step up your backyard sound system? 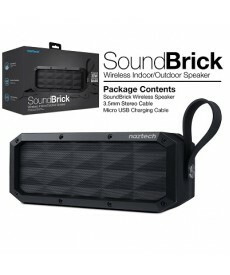 This Bluetooth wireless speaker is made for outdoor enthusiasts, blasting massive well-balanced sound and letting you stream music for up to 6 hours! This all-weather spe..